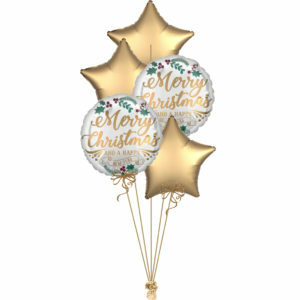 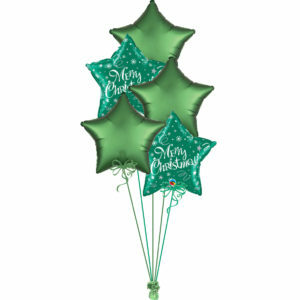 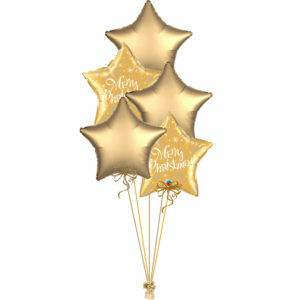 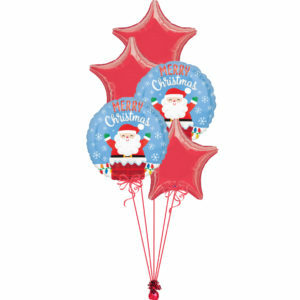 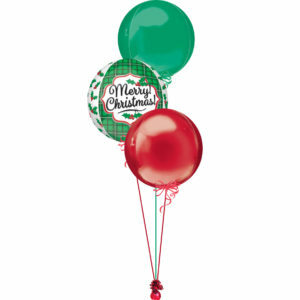 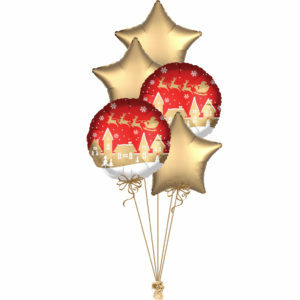 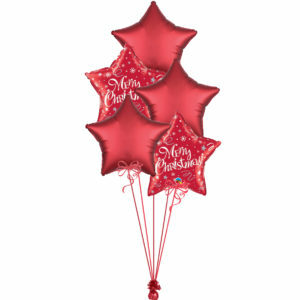 Finish off your Christmas party decorations with our wonderful selection of festive balloons! We have jolly santa balloons, and great value snowman balloons. 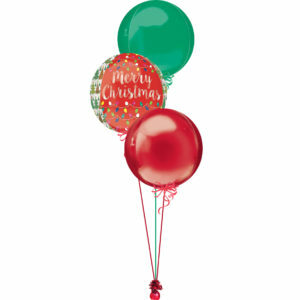 All delivered throughout the UK just in time for Christmas.